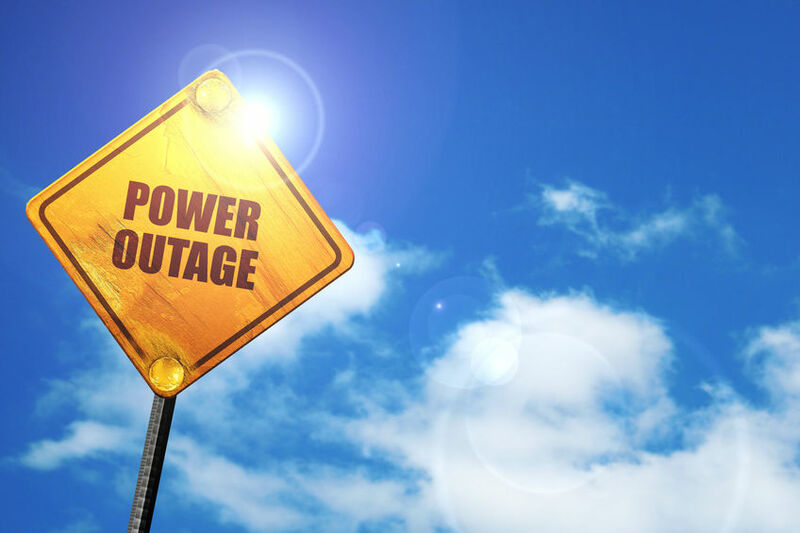 GEORGE TOWN (April 15): The pursuit of justice was suddenly made darker and hotter when the High Courts and a Magistrate's court here suffered a power outage. According to a report by The Star, lawyers and police personnel attempted to brave the darkness and heat in the colonial three-storey annex building but gave up in the end. By late morning (about 10am) “most of the courtrooms and hallways were left deserted while some lawyers waited it out only to be told their cases would be postponed” to tomorrow, reported the daily. "We are not sure what time the electricity will come back. "We heard it will take about eight hours to fix and they did bring in a generator but we are not sure if cases will be heard in the afternoon. "It will most likely be postponed to tomorrow," he said earlier.